HÀ NỘI — Gangwon FC of South Korea’s K-League Classic will have a friendly match with HCM City on June 9 at Thống Nhất Stadium. The event is part of the friendly co-operation programme between HCM City and Gangwon province. According to Trần Anh Tú, chairman of the HCM City Football Federation, the HCM City team consist of players from HCM City and Sài Gòn FC who are playing in the national premier league. Vietnamese midfielder Lương Xuân Trường, who is competing for Gangwon, will also take part in this game. 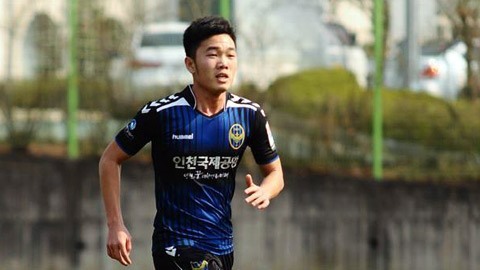 He is the first Vietnamese player ever to play in the K-League.